There are millions of singles in the Philadelphia. LUXE Matchmaking is not a Dating Service or site. 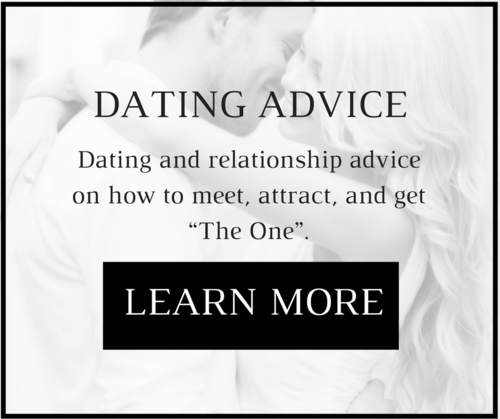 It's an exclusive boutique professional Matchmaking service and our high-end Matchmakers provide Date Coaching and one on one attention to our selective clientele. Our clients are typically single Executives, Millionaires, and busy Professionals. We hand-select matches to ensure we have only quality singles our clients desire. Check out our 6 Step LUXE Love Method.